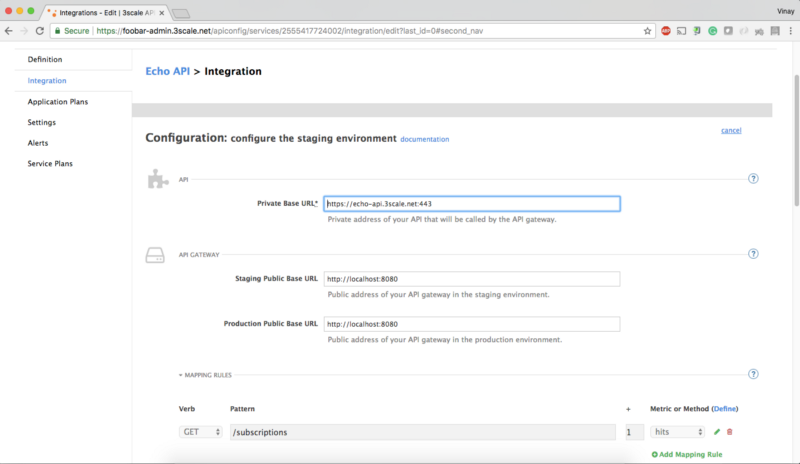 This article will show how to integrate ForgeRock with 3scale by Red Hat. ForgeRock is one of the popular and growing identity management companies. ForgeRock helps organizations interact securely with customers, employees, devices, and things. 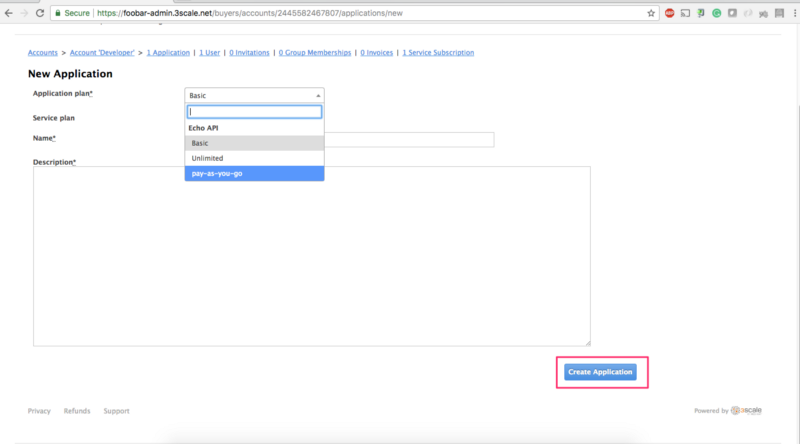 Client App sends requests to APIcast API gateway with desired request parameters. 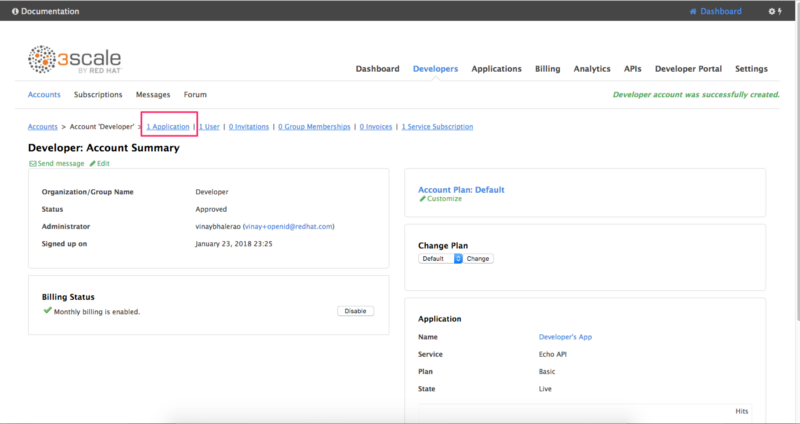 APIcast verifies the credentials with API Manager, and stores in cache if valid. APIcast sends the request to ForgeRock, where it authenticates the user and obtains end user consent/authorization. 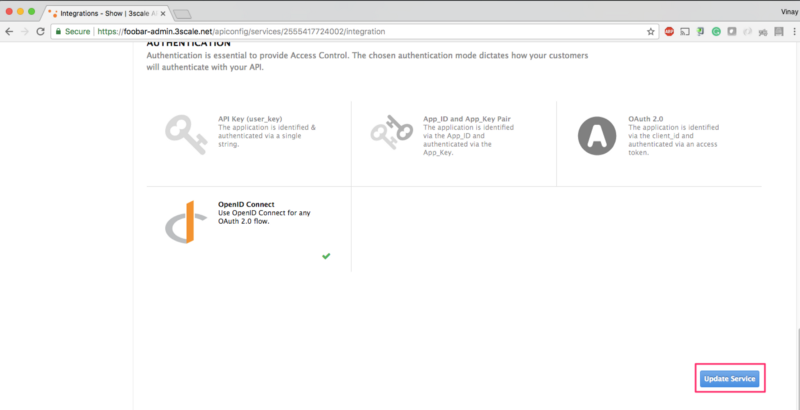 ForgeRock sends the End-User back to the Client with an id_token, and if requested, an access_token. 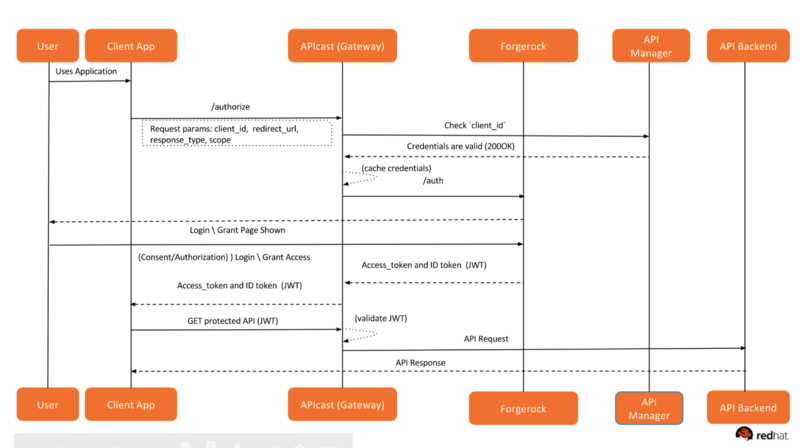 For every API call, the JWT token is sent via APIcast to API backend where it verifies the incoming JWT with the ForgeRock public key. If valid, then proxy the call to the API backend. 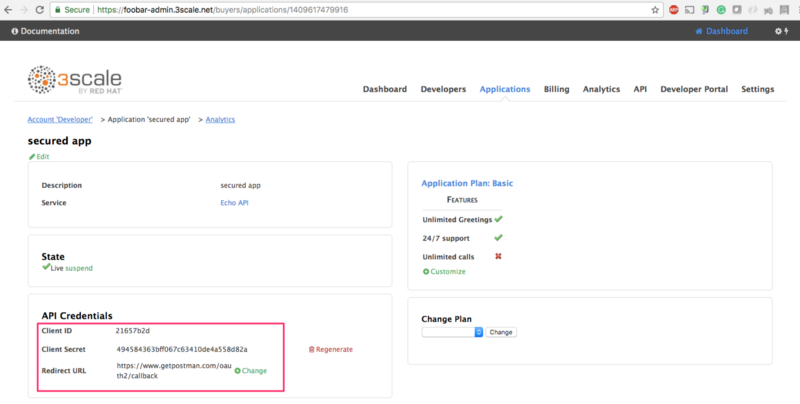 The backend API extracts the JWT, verifies the scope for the user, and sends back an API response to the client application. To complete the end-to-end integration we should set up all pieces one by one. Below are the components and the instructions. 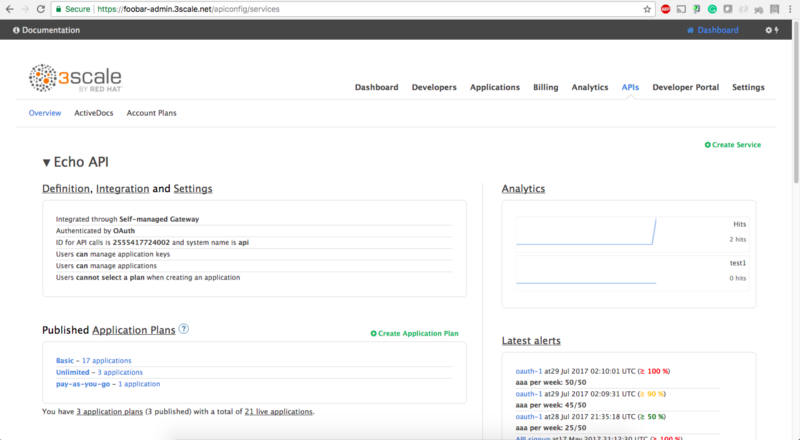 For this demo, I will be using the echo API service hosted by 3scale by Red Hat. You can always write a service that will extract the JWT, parse the JSON payload, extract the user profile, and send back the product subscription status for that user. 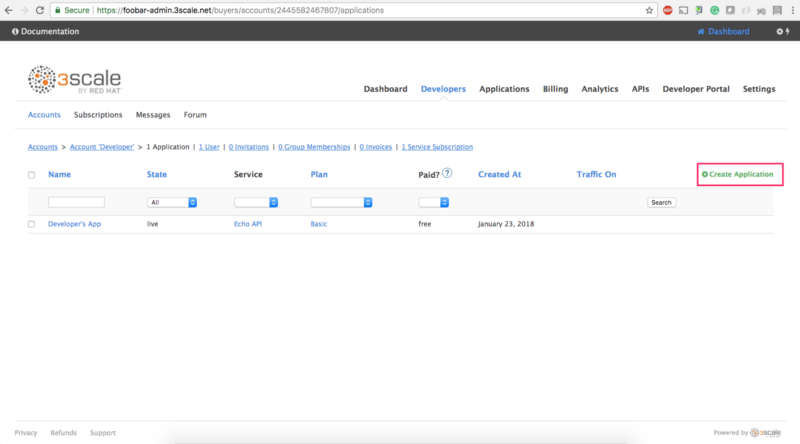 Login to 3scale by Red Hat admin portal. 7. Finally, click on Update Staging Environment. You can also promote it to Production (optional). 8. Create an application and get the client_id and client_secret . 8.5 Note down the client_id and client_secret . We will use the Postman to test our integration so we will fill in the callback information with a fixed link. Type in `https://www.getpostman.com/oauth2/callback`. in the Redirect URL field. Click on the Update button. Now let’s move toward the ForgeRock setup. 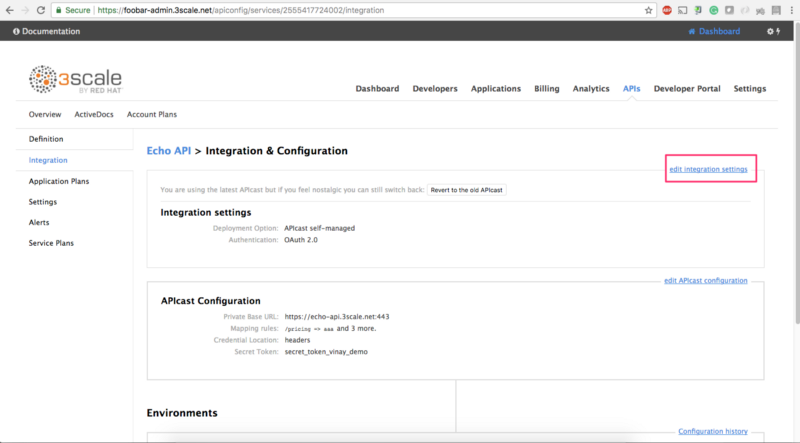 Installation of ForgeRock is outside the scope of this tutorial. Please refer ForgeRock documentation for installation. After installing ForgeRock, make sure you are able to access the URL on http://openam.mydomain.com:8080/openam. 4. 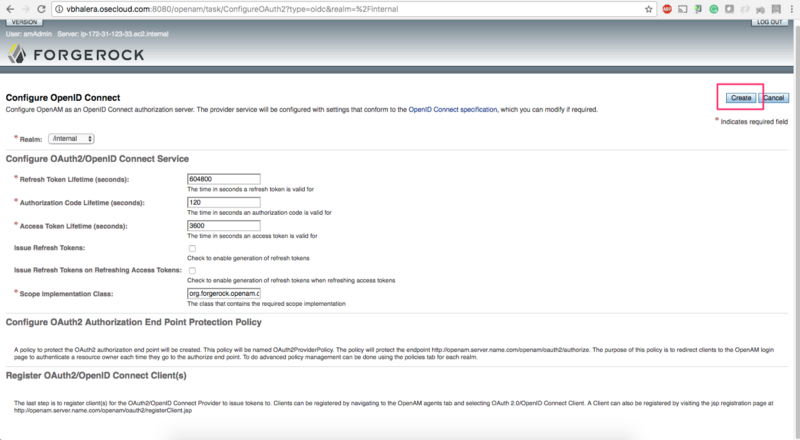 Creating (or syncing) the 3scale by Red Hat client_id with ForgeRock. 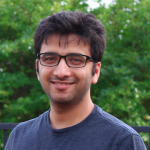 Our lead developer, Michal Cichra, wrote a tool called Zync to synchronize all 3scale by Red Hat client_ids to IDP. So every time when an application is created (i.e client_id and client_secret on 3scale by Red Hat), the same is automatically created on the IDP side. For this exercise, I have manually created the client_ids using the below registration. 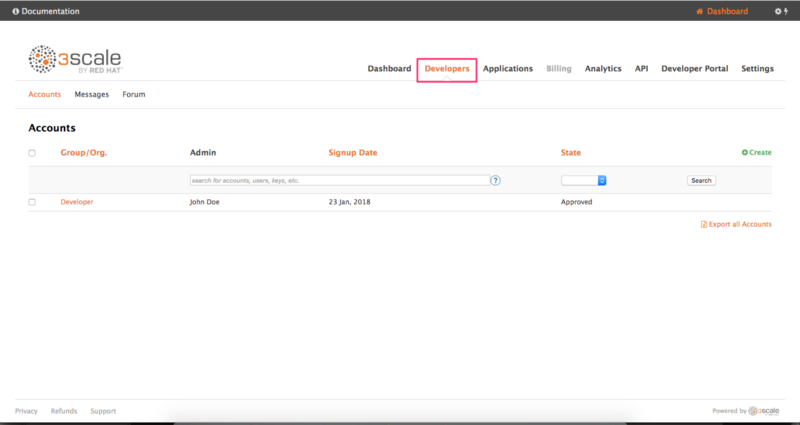 If you prefer to create the ids runtime, edit the tool with the client registration endpoint of ForgeRock. PRs are welcome. 5. Creating an End user that will Authenticate against the IDP. Make sure to install docker and docker-compose before executing the next commands. 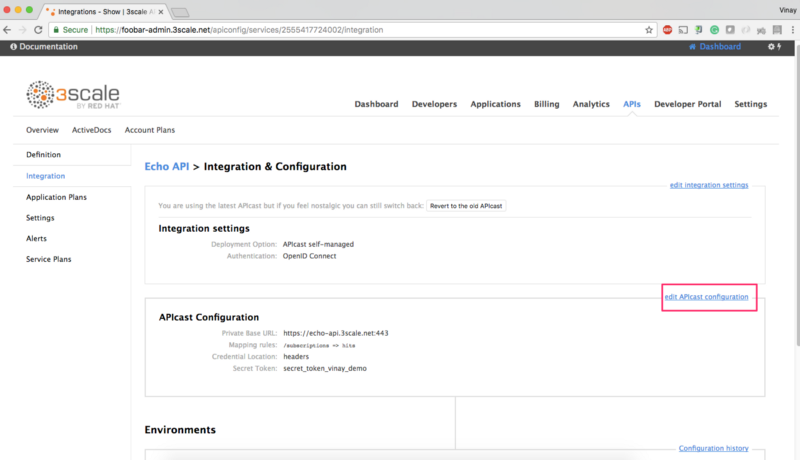 We will be running APIcast API gateway locally and it will accept all incoming requests from the client. An access_token and id_tokenis redirected back to the application. 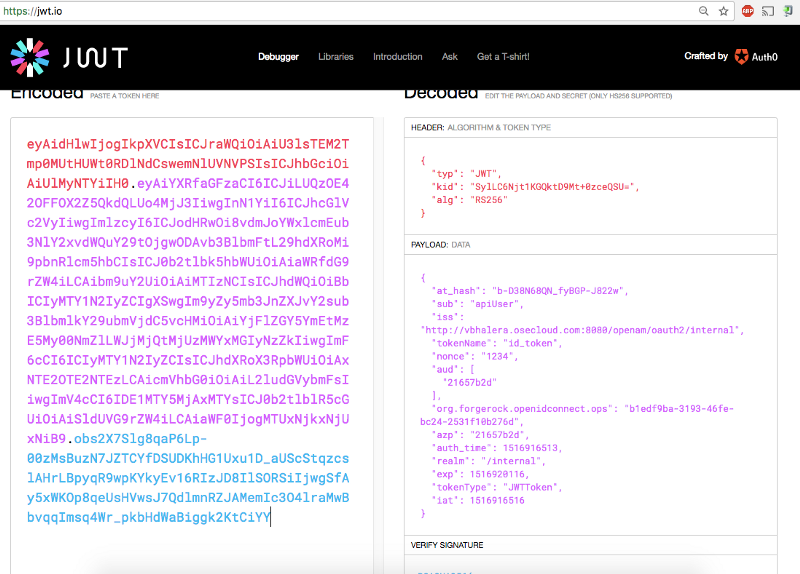 The id_token is the JWT token generated by the IDP. Thanks for taking the time and reading this tutorial. 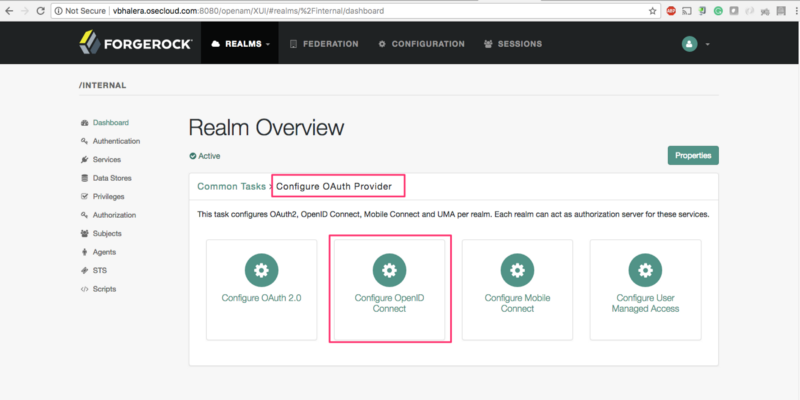 In my next blog post, I will cover how to integrate 3scale by Red Hat with PingFederate using OpenID Connect.